Intelligent software seeking out marginal gains: Those one percent differentiators that will take you from good to great. The primary limiters of human physical movement and performance is our biological state and how well we interact with the ground and gravity. Our ability to function and perform is limited by how well we can recover from a multitude of seen and unseen stressors, in addition to managing ground reaction forces that move up the body and cause injury problems. At Upright movement, we have previously addressed these limits with our Regeneration Guidelines, Daily Regeneration Monitor, Daily Readiness Manager, Daily Readiness Index and Standards. We’re excited to announce the addition of the MICROGATE System to the arsenal of tools we use to help you mitigate these limits, improving your resilience and helping you to feel, move, and perform better in life. 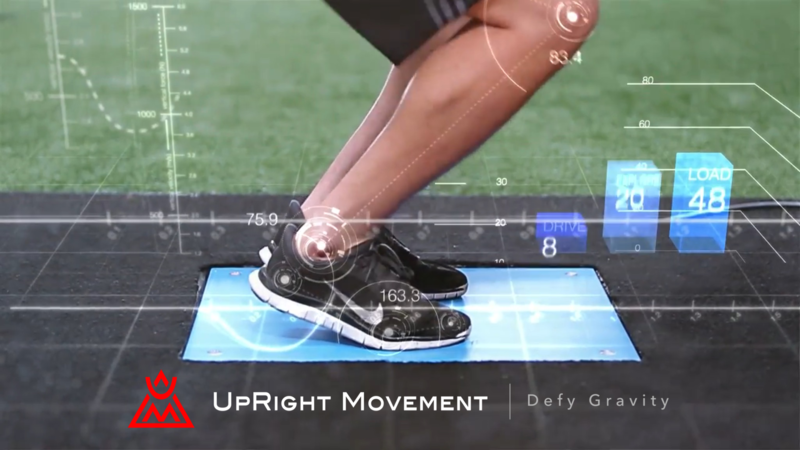 Using an infared LED field, and accelerometer, gyroscopic, and magenetometer sensors, we are able to gather objective, science-based data on your movement patterns, force generation, and kinesiologic performance. All theses variables create a unique Movement Signature. OptoGait is a system for optical detection made by a transmitting and a receiving bar. Each one contains 96 LEDs communicating on an infrared (visible) frequency with the same number of LEDs on the opposite bar. Once positioned on the floor or on the treadmill, the system detects the interruptions of the communication between the bars–caused by the patient’s movement–and calculates the duration and position. 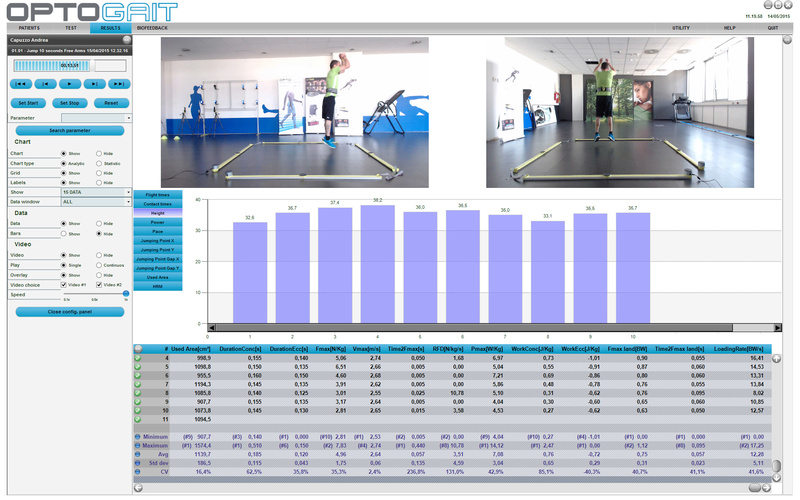 During the execution of a running, gait or a series of jump tests, the contact and flight times can be measured with an accuracy of 1 thousandth of a second and the position of the interrupted LEDs with a space resolution of 1,041 cm. 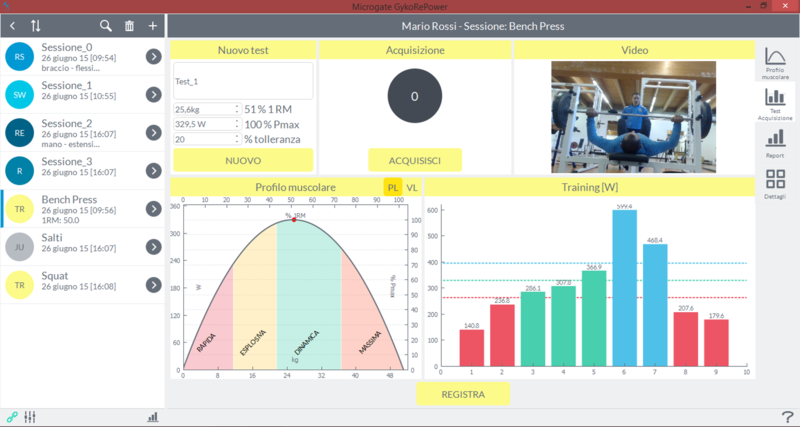 Starting from this basic data, the dedicated software measures in real-time a series of crucial data for the movement analysis. The absence of mechanical moving parts ensures a long life, accuracy and repetition possibilities. Gyko, placed in the area beneath the shoulder blade by using a special bib with a comfortable 3-button fastening, enables naturally integrating the information measured on the ground through OptoGait with the kinematics of the trunk in order to provide accurate information on the stability and coordination of the upper body. 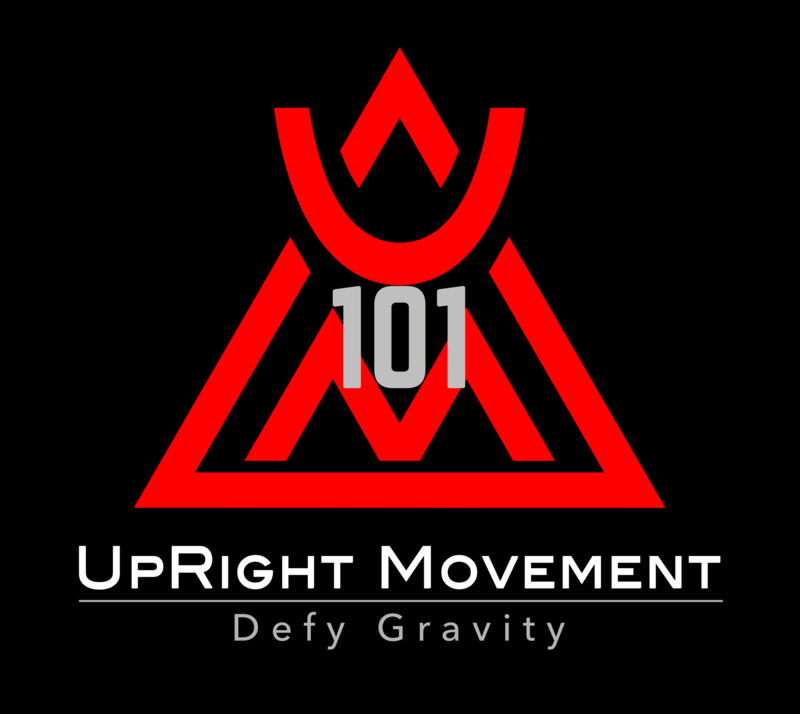 UpRight Movement is committed to being a Force Multiplier in your life- supporting you towards your process of Return From Injury and developing an Optimal Strength to Bodyweight Ratio. Being resilient so you can Feel, Move, and Perform Better throughout your life.